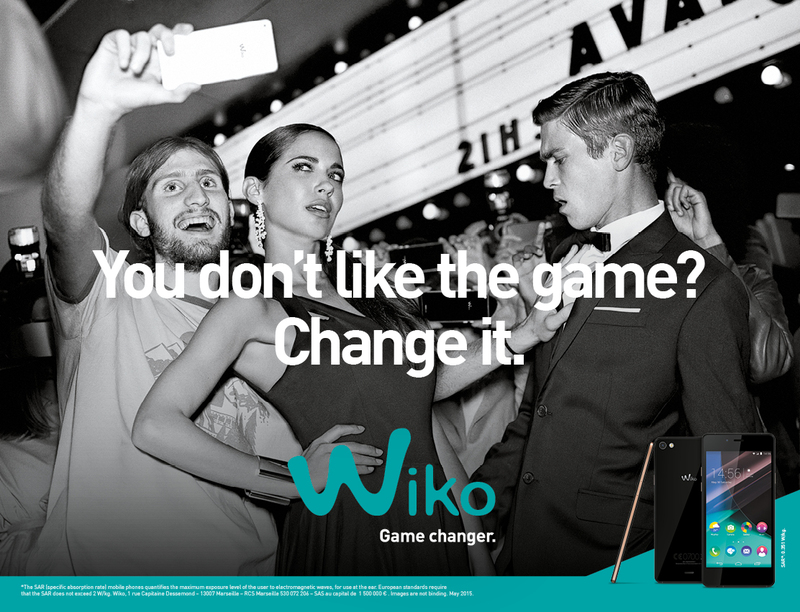 the smartphone 4G slimmer than ever, is now available in store and on line! 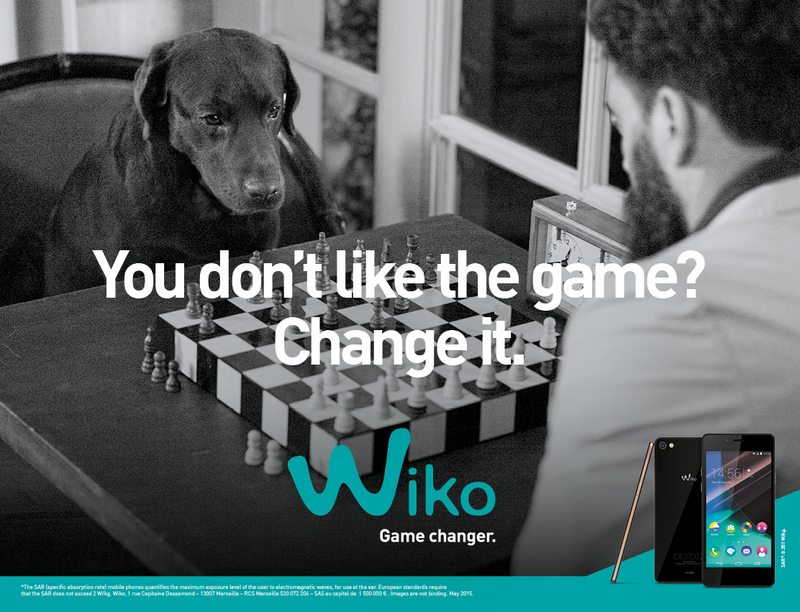 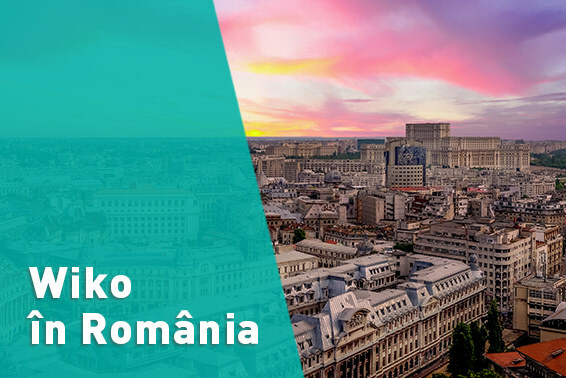 While official launching the HIGHWAY PURE, Wiko will also reveal an international communication campaign, with both a brand and product speech – with the tagline “Game changer”. 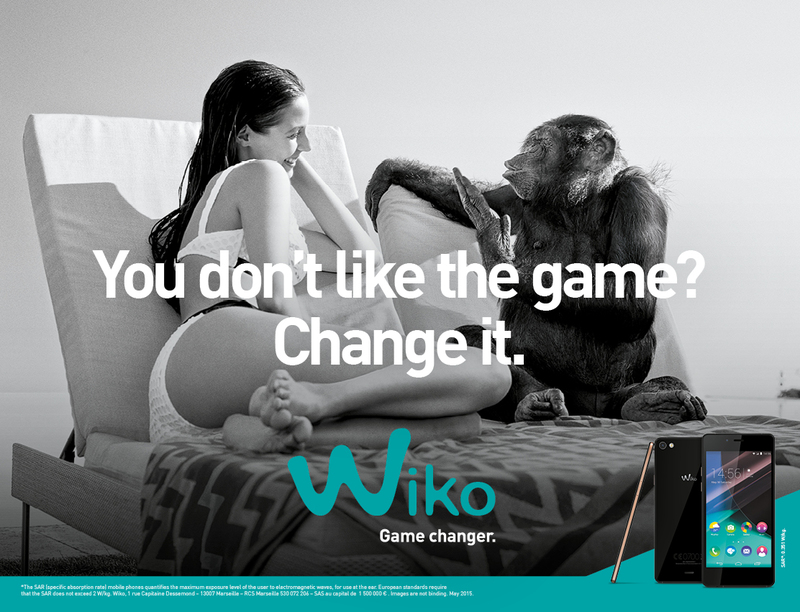 his campaign will be spread over 22 countries, where Wiko is present. 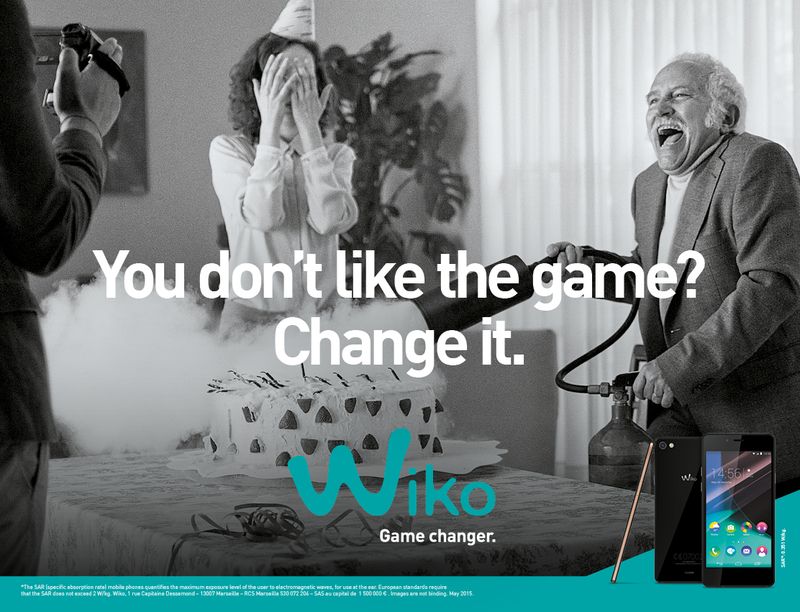 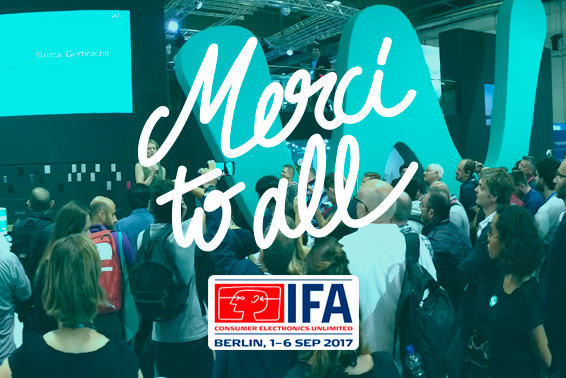 TV, press, radio and multiple events will be publicized on all social networks, as Wiko has always be a digital player. 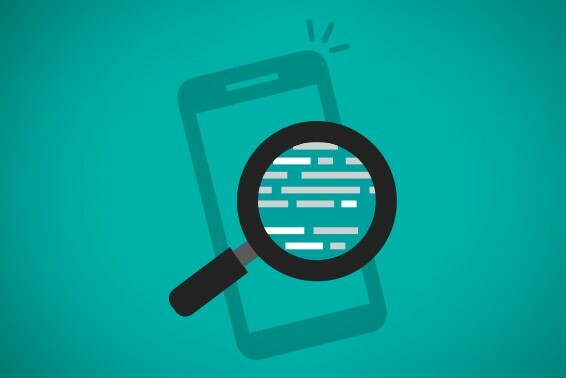 So keep a watch on your screen and your eyes wide open!